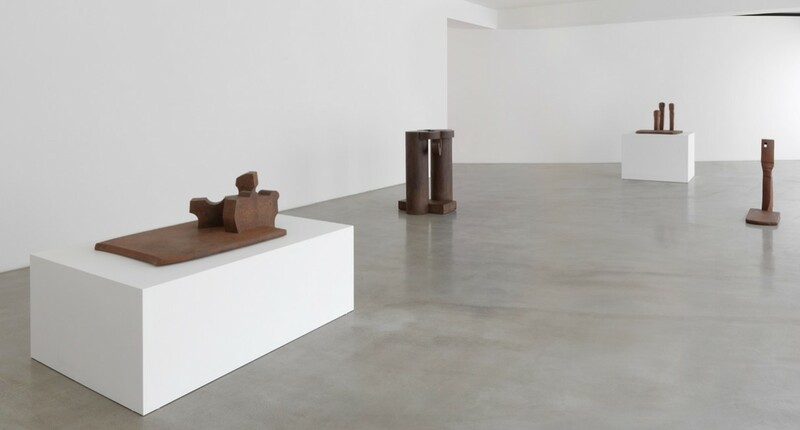 Opening at Ordovas this summer, Chillida: From Iron to Light is the first dedicated exhibition of Chillida’s sculptures to take place in London for almost twenty years. 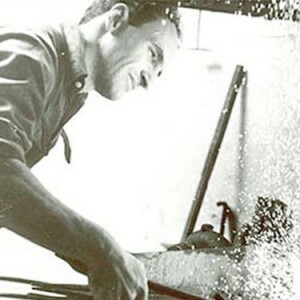 Now regarded as one of the foremost pioneers of modern sculpture, Eduardo Chillida (1924-2002) produced an extraordinary body of work over a period of fifty years, establishing him among Spain’s most distinctive and internationally acclaimed artists. 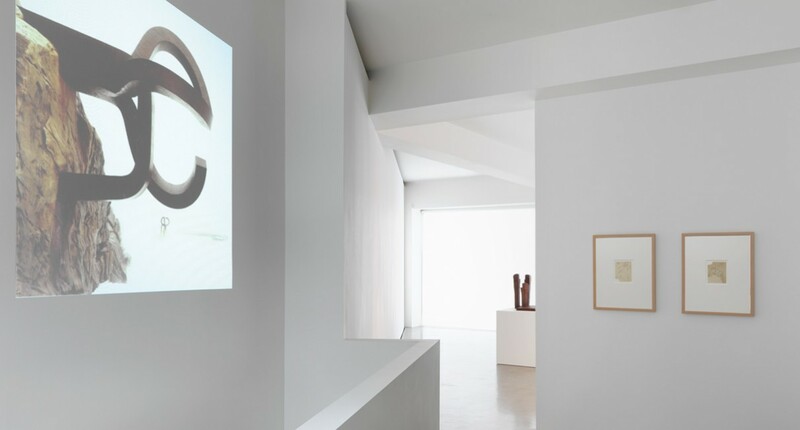 Organised in collaboration with the artist’s estate, Chillida: From Iron to Light will go on public display from 5 June until 27 July, showcasing sculptures made in steel and alabaster, alongside works on paper and source materials from the artist’s archive. 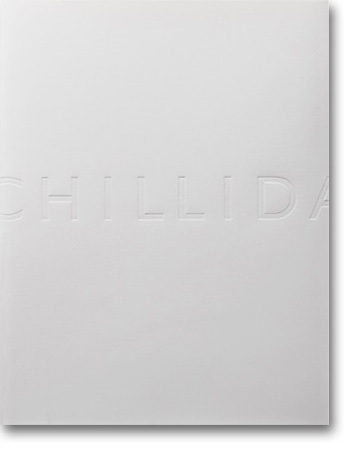 Chillida considered his relentless search for the unknown in art to be an adventure in learning, and his sculptural study of temporal and spatial relationships has transformed the field of sculpture; he is hugely respected by many artists working today including Sir Anthony Caro, David Hockney, Ellsworth Kelly and Richard Serra. 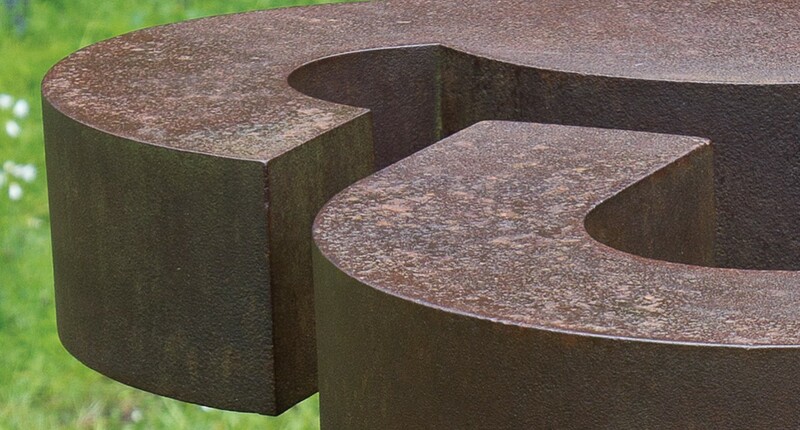 Chillida’s works in iron and steel are not cast; they are forged, solid forms and the weight even of smaller pieces is quite considerable – each sculpture is unique. One of the four sculptures that will be exhibited on the ground floor of the gallery is Basoa IV, a sculpture forged in steel in 1990, measuring 108cm high and weighing almost 1,500 kgs. Three smaller works will also be exhibited, En el límite I, 1995, Idea para un monumento II, 1994 and Begirari III, 1994. The early to mid-1960s were crucial years for Chillida. As he turned forty, his approach to sculpture underwent a significant shift, moving away from working predominantly in wrought iron to producing pieces carved from marble. 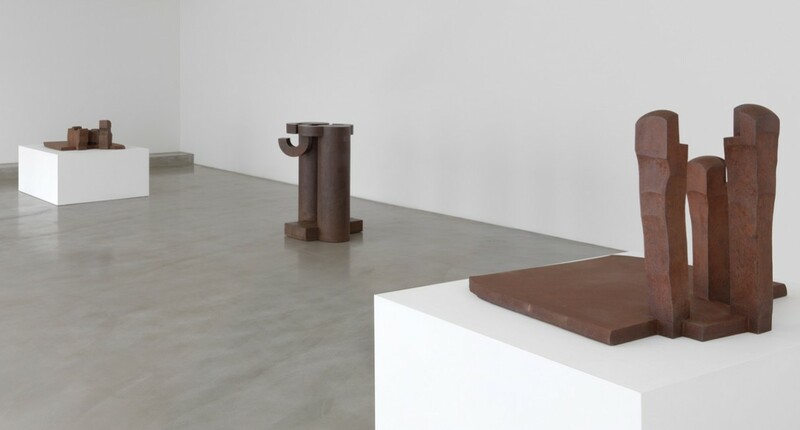 What is less well known about this exciting 1960s moment is that it coincided with Chillida’s first trips to Britain and the beginning of his engagement with art and museum culture in London. Chillida visited the capital in 1962 to study the Parthenon frieze sculptures at the British Museum, inspiring his shift towards alabaster. The following year he travelled to Greece, where he visited a number of famous ancient sites and became fascinated by the way that light is able to enter this dense yet translucent stone. Two alabasters, Sin título (Untitled), both carved in 1966, were made during this transitional moment; several decades later, Chillida’s project to make a sculpture inside the mountain of Tindaya on Fuerteventura developed from his alabaster works of the 1990s. 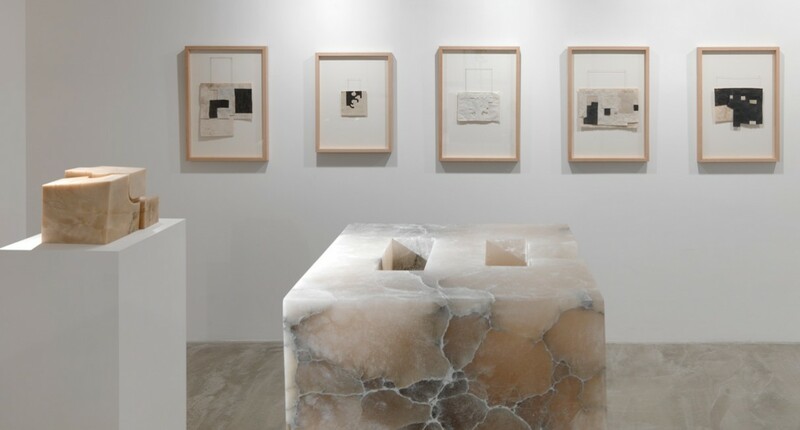 Inspired by a phrase by the Spanish poet Jorge Guillén, the series was called Lo profundo es el aire (deep as the air) and includes Arquitectura heterodoxa III, an alabaster sculpture carved in 2000, and included in the Ordovas show. 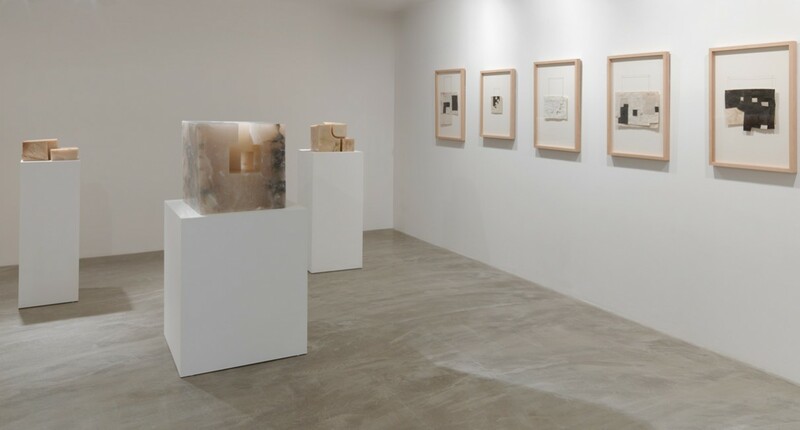 The exhibition also features twenty works on paper, including several pen and ink drawings of hands, a recurring theme in Chillida’s sculptures and drawing. 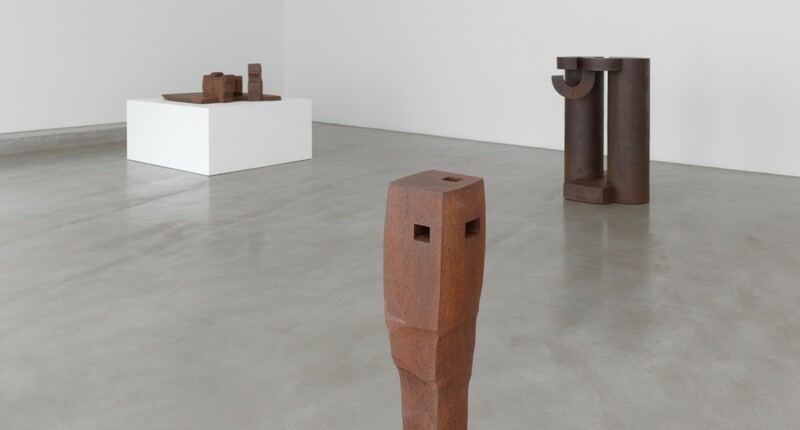 Chillida’s collecting base is truly global with examples in major collections, both public and private, throughout the Americas, Asia and Europe. His body of work is displayed in cities throughout the world and includes over forty-seven public sculptures installed in site-specific locations as well as over sixty works in museums, including the Tate in London and Guggenheim New York. Notable examples include Chillida’s tribute to German reunification, Berlín, 1999, which consists of two colossal iron structures in front of the new German Chancellery, and Peine del viento XV (Wind Comb XV), 1977, a series of giant steel forceps that extend from the cliffs of San Sebastián, emblemising man’s connection with nature.